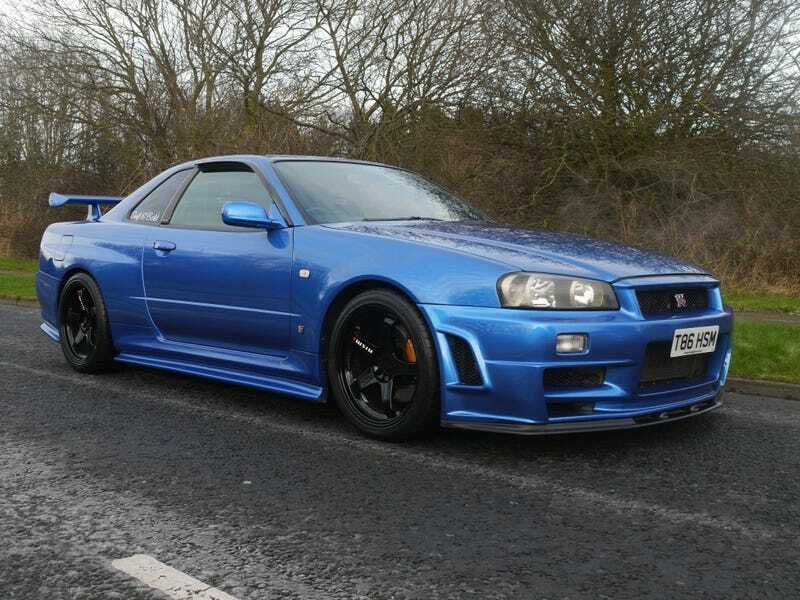 Oh yeah, saw an R34 GT-R today. In a Taco Bell parking lot, of all places. Didn’t take a picture, because yawn old 90s Nissan. Think it might’ve even been a V-Spec, but whatever, who cares. Looked exactly like pic related, but on Albertan plates, instead of British (?) plates, naturally.